> transformers placed every few homes. > all the meters, service entry gear and breaker panels. problem to get a 3 phase outlet installed somewhere you need it. two transformers on masts that distribute 3x400V to groups of houses. > phase power, it is no longer of much interest. I think) that accepts single Phase 230V and puts out 3phase. 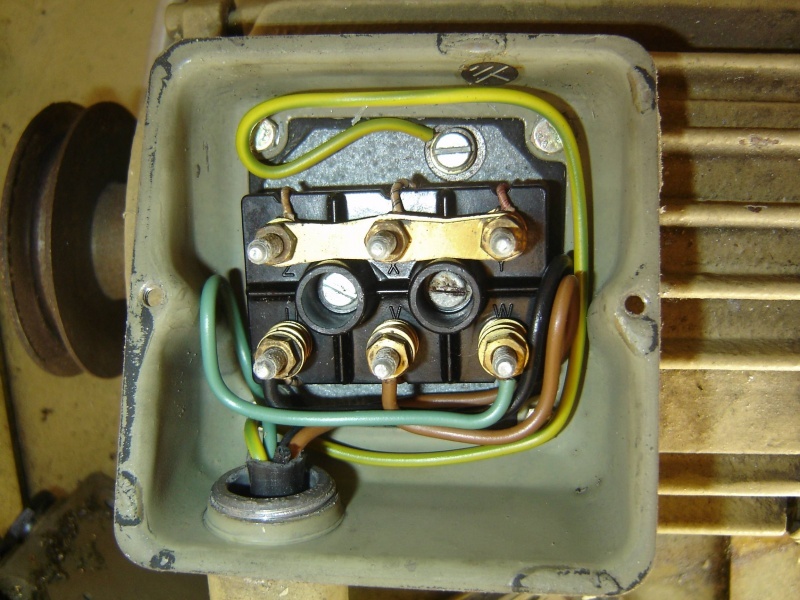 tne beginig of the fifties, ABB 2,2KW. board (clamp board may not be correct, in german thats called Klemmbrett). single phase problem, but I know what would be the better way to do it.